Usher in Member Month at the Museum with lectures, discounts, and of course, Target Free First Thursday. 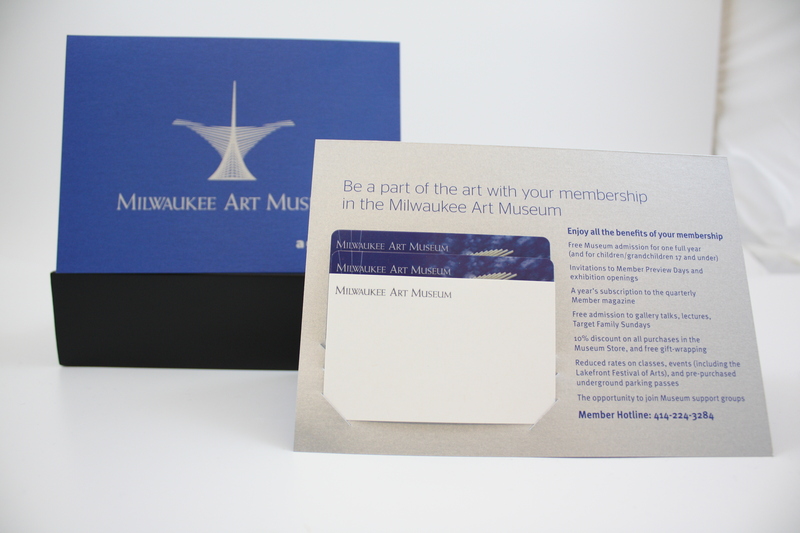 May is Member Month, which means special discounts at Cafe Calatrava, Coffee with a Conscience, and the Museum Store. Also this week, enjoy a The New Materiality Gallery Talk at 1:30 p.m. on Tuesday, May 3, and two Express Talks on Frank Lloyd Wright on Thursday, May 5, at noon and 5:30 p.m. Speaking of Thursday, May 5, it is Target Free First Thursday and admission to the Museum is free for individuals. The Museum is open 10 a.m. to 8 p.m., and there’s a special “Double Discount” in the Museum Store for Members, so it’s a perfect time to come experience the art and save some money. The Museum is open all weekend, 10 a.m. to 5 p.m., with lots of family-friendly activitites planned. Looking for a perfect gift for Mom on Mothers’ Day? Treat her to Sunday Brunch at Cafe Calatrava, and give the gift of art with a Museum Membership! Enjoy your Mothers’ Day weekend at the Museum, and see Frank Lloyd Wright before it closes on May 15! This entry was posted in Art, Events, Membership and tagged Events, Family Programs, Frank Lloyd Wright, Museum Store. Bookmark the permalink.